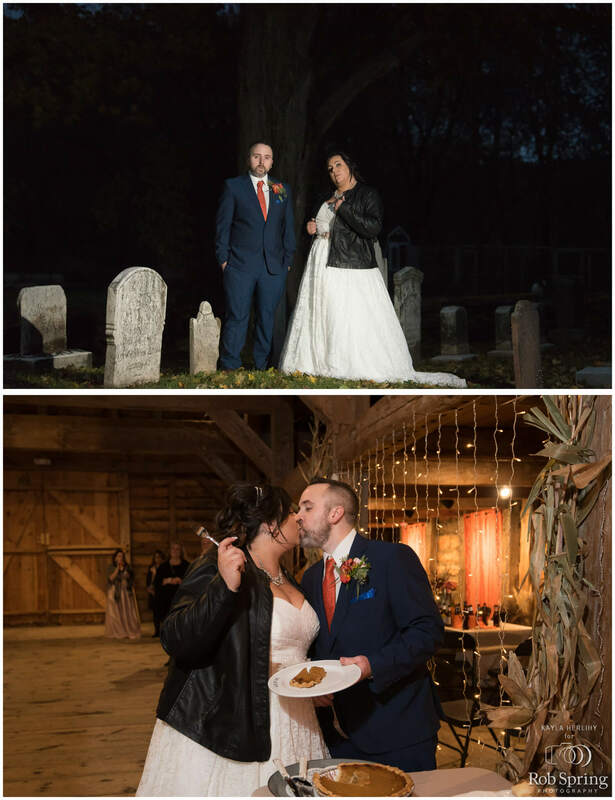 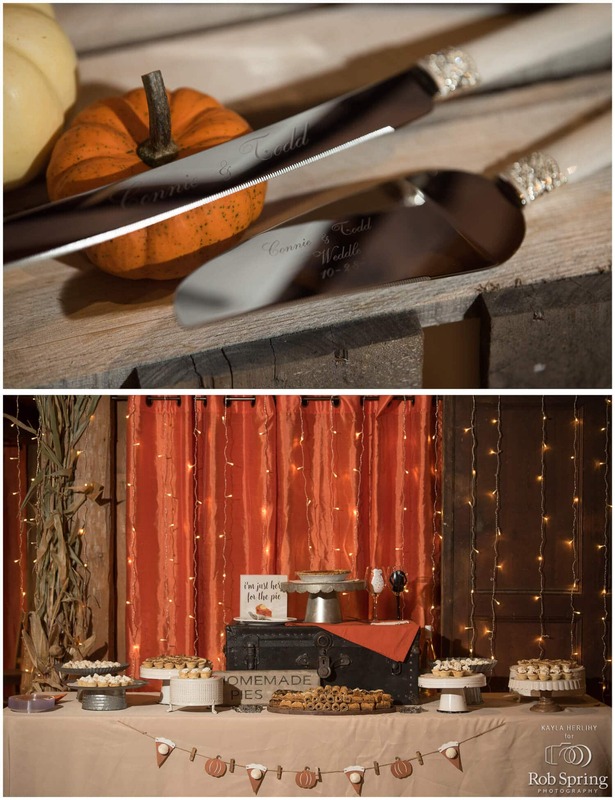 Who doesn’t love a Halloween wedding especially one that is equipped with a graveyard! 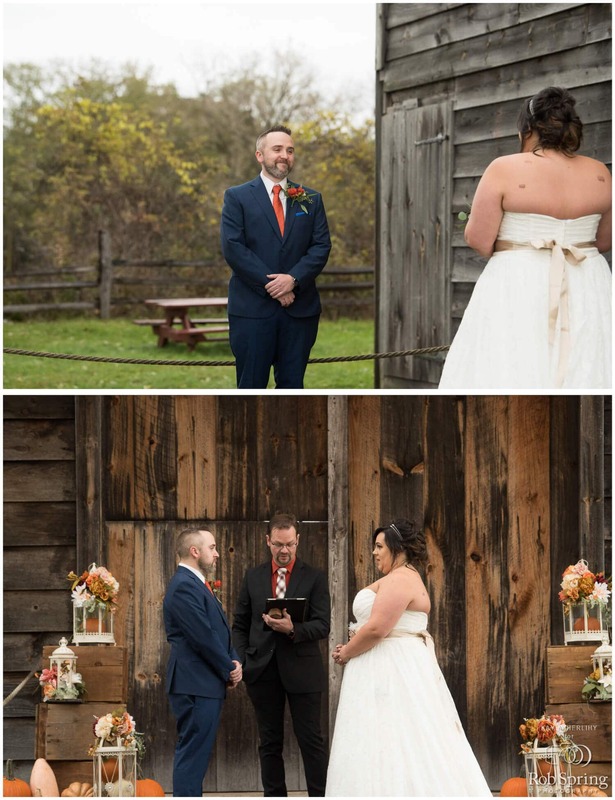 Brings a whole new meaning to til’ death do us part! 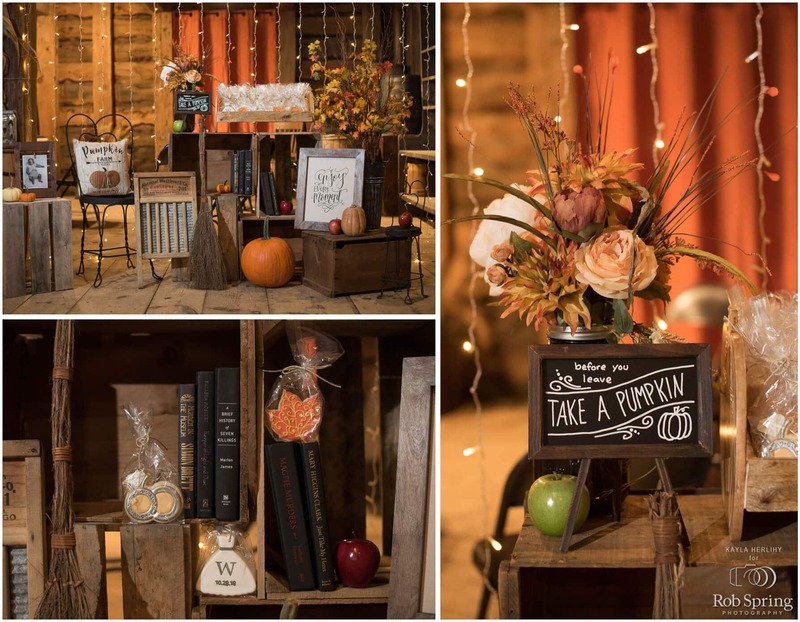 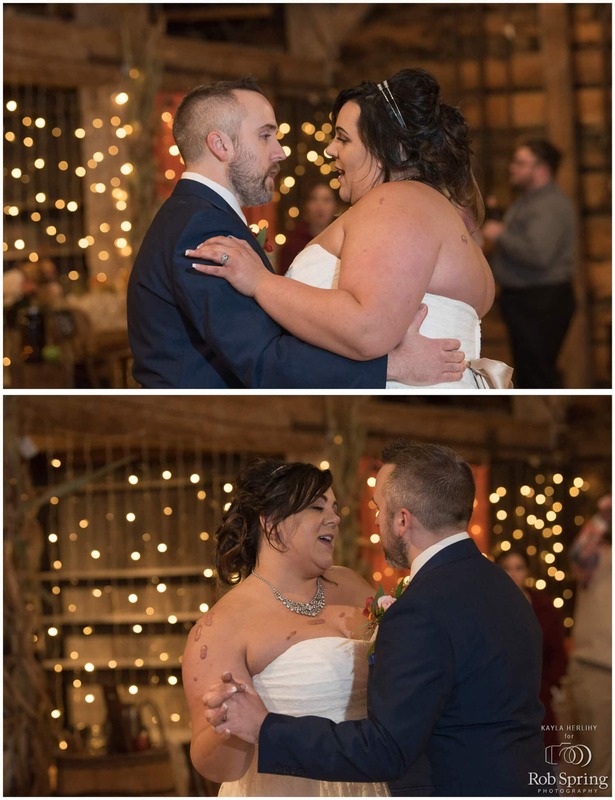 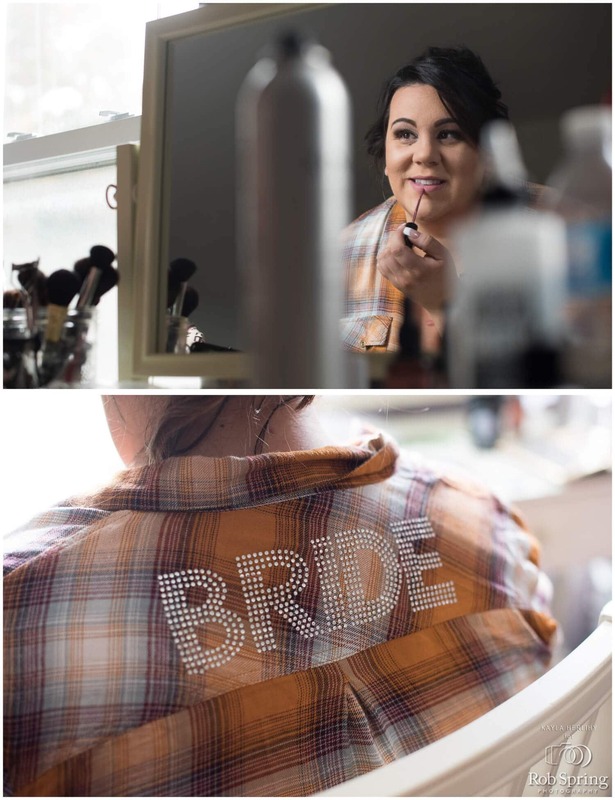 The barn was filled with great detail created by the beautiful couple including skulls, books, and cookies, YUM! 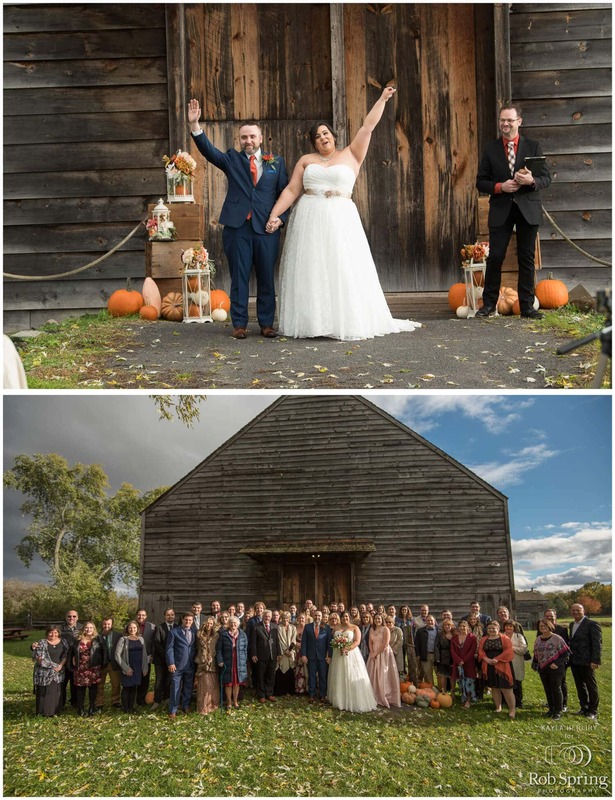 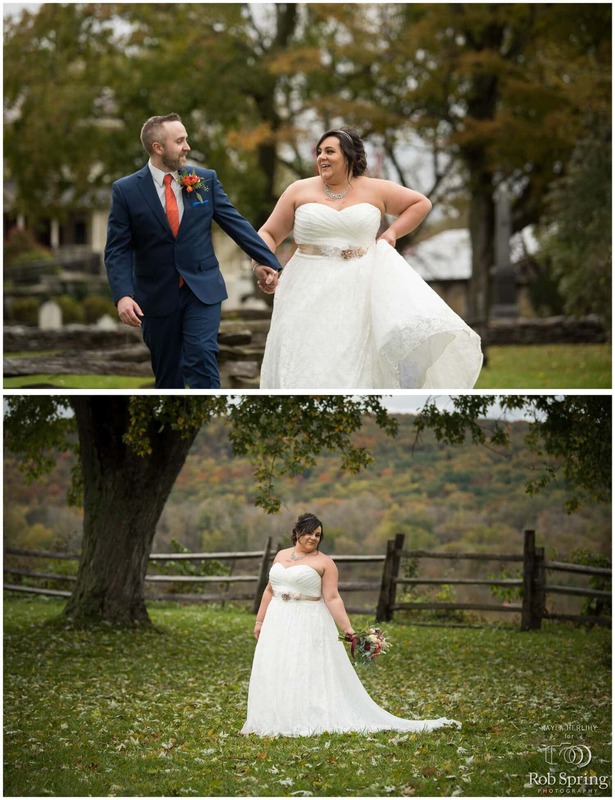 It was a small, intimate wedding at Mabee Farms Historic Site in Rotterdam Junction and had beautiful grounds to explore. 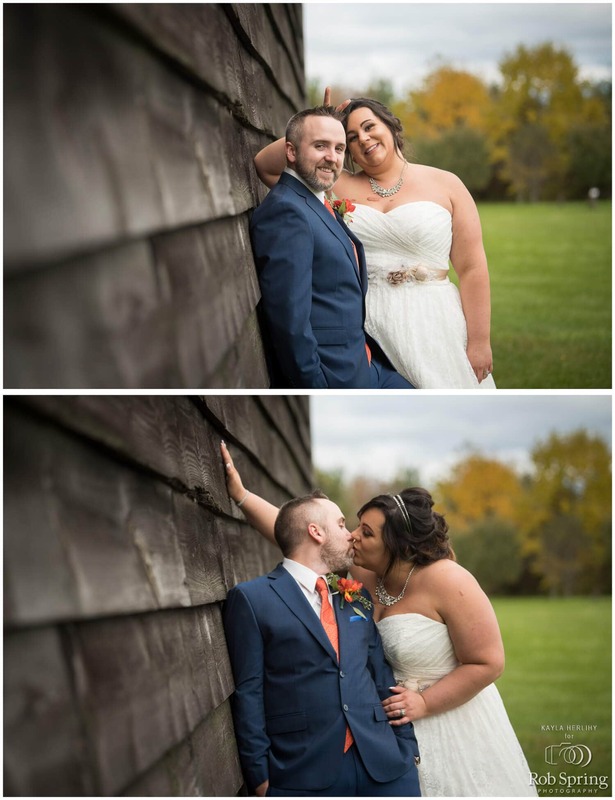 Connie & Todd were such a wonderful couple and I had the pleasure of capturing their day!